We must invest wisely and ensure employee safety. 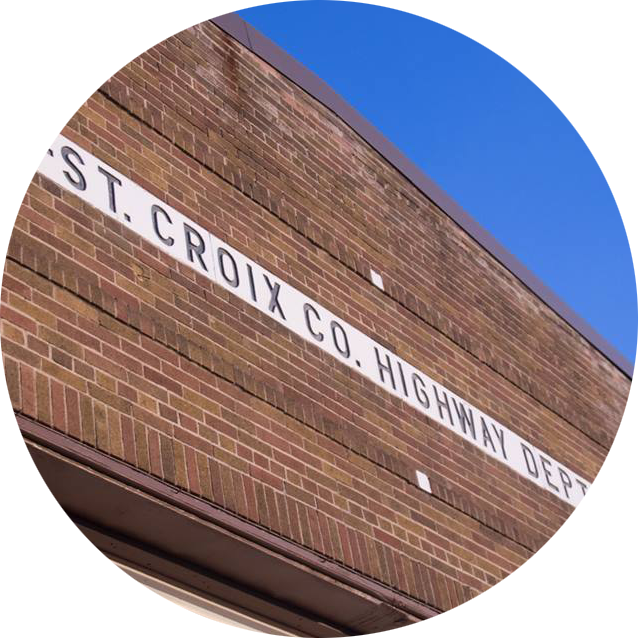 St. Croix County is building a new Highway Maintenance Facility in Baldwin, which will replace the facility currently located in Hammond. This old facility was originally built to house Model T trucks and horse drawn implements. It's now 80 years old and was declared obsolete in the 1980’s. I support building a safe place for our Highway Department employees to work, and a safe place to store County equipment. This new facility will save St. Croix County money in labor costs, heating costs, fuel costs, and maintenance costs immediately upon occupancy. Furthermore, the opportunity cost of 4.5 million dollars to bring the old building up to code will be avoided. Finally, because less time will be spent accommodating the quirks of the old buildings, more time will be spent servicing the roads for County residents.